Nikon has gained a remarkable reputation throughout the world for their high quality products. And although their products can be expensive, they still provide consumers with considerable value for the money. Having a perfectly accurate rangefinder is certainly critical whenever you’re out hunting in the field. You’ll need to use equipment that you can trust and depend on to give you the suitable, correct distance, enabling you to make the best shot possible. 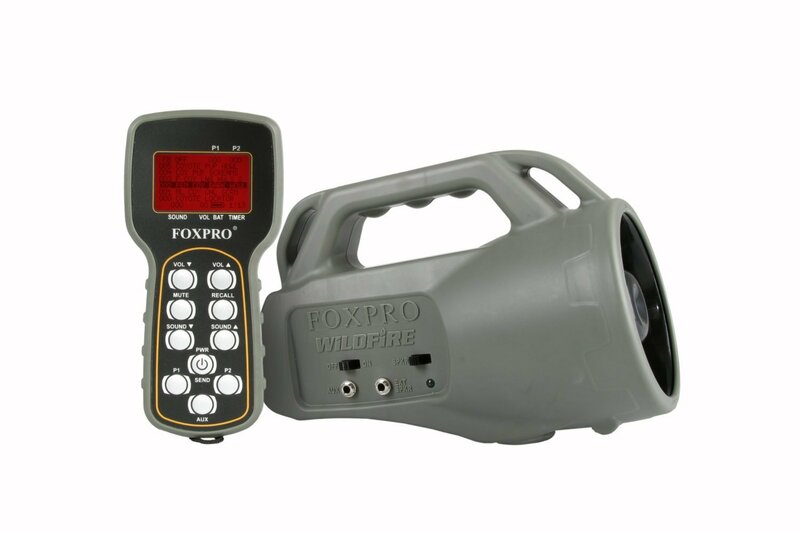 With a laser rangefinder, you’ll definitely also want a quick response. Below is an honest, unbiased Nikon 8397 ACULON Rangefinder Review, explaining all its features, as well as its pros and cons. On reading this review, you’ll be much more informed on whether it’s the right choice for you. The Nikon 8397 Laser Rangefinder dominates the market due to its affordability- an aspect that is uncommon with Nikon’s products. It incorporates all the necessary, important features in a single package, doing quite well at a highly competitive price. It gives you the viewing power you’re looking for. It is properly designed with the user’s ease of use in mind, sporting a compact design that makes it a very practical choice for anyone who is always on the move. Nikon has put much of their expertise with optics into good use, as the ACULON 8397 features multi-layer coatings to enhance light transmission. Next we’ll take a look at its features closely and investigate how the rangefinder performs while in the field. Nikon boasts an outstanding design for this rangefinder, with their logo being prominently featured on the unit’s side. They embrace the need for compactness and prove it with this rangefinder’s design. It’s one of the most portable rangefinders that has ever been on the market. This unit won’t cause any strain, whether you like keeping it in your pocket or prefer it around your neck. Its compact design means that it fits snugly in your palm. Despite not being completely waterproof, it is suitably water-resistant. You’ll therefore have to avoid submerging it. The Nikon 8397 ACULON Laser Rangefinder’s compact size can actually rival that of smartphones: it measures 3.6 * 2.9 * 1.5 cubic-inches. In most cases, units that are so small and light usually end up feeling cheap. Thankfully, this isn’t the case with the Nikon 8397. Despite having a 4.4-ounce weight without the batteries, it still feels like a top quality bit of equipment. This solid feel makes it easy for you to maintain a grip, even in wet conditions or whenever operating it in humid conditions with sweaty palms. Comfortably fitting in your palm, all its buttons are within easy and quick reach. By just pressing the closest button, you can activate the rangefinder. You can use the furthest button to select your desired measurement units, i.e. yards or meters. These buttons are far enough apart, which is a plus when operating it while wearing thick gloves. This comes in handy especially if you plan on making use of it during the cold weather. The Nikon 8397 excels impressively when it comes to accuracy. 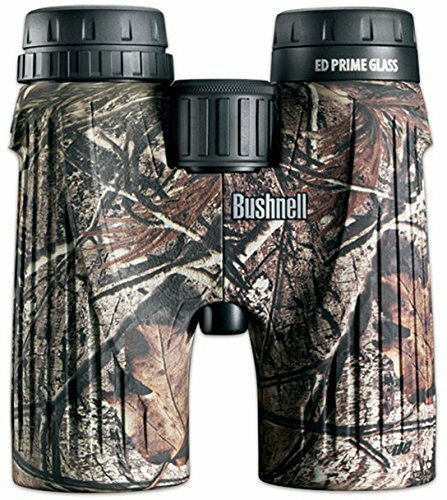 This rangefinder features 6x magnification that delivers a clear view, with the aid of the high quality optics. It also has a 6-550 yard measurement range that is always consistent. The distance is displayed as soon as you press the button. This unit makes use of a single CR2 battery. Opening the battery compartment shouldn’t be a big deal, as this doesn’t require any special tools. You’ll hence be able to easily swap out the batteries while in the field. If not in use, the rangefinder will automatically power down after about 8 seconds. This helps in preserving the battery life. This is the perfect unit for you if you’re prone to forgetting to shut down your rangefinder only to find its batteries drained. The battery life is clearly displayed through the unit, allowing you to always know when it’s time to swap out old batteries. This offers you a great deal of convenience. Nikon makes use of a high eye-point design in the eye-piece. It’s a comfortable design which means that you’ll still get a full field-of-view even when wearing glasses. It features a very minimalistic display, given that it shows ranges in 1-meter/yard intervals. The readings might be difficult to discern in low light levels. With one press of a button, the distance of the target will quickly be displayed on the screen. You can even hold down the button for up to twenty seconds and the displayed distance will continue updating even as you move towards a different target. This display is clutter-free, which in turn makes it an easy-to-use rangefinder. This unit is programmed to display any range of whichever target is furthest when pointing at a group of targets. This is certainly an added advantage as you’re assured of more accurate readings for any subjects that are partially obscured by obstacles like brush or grass. 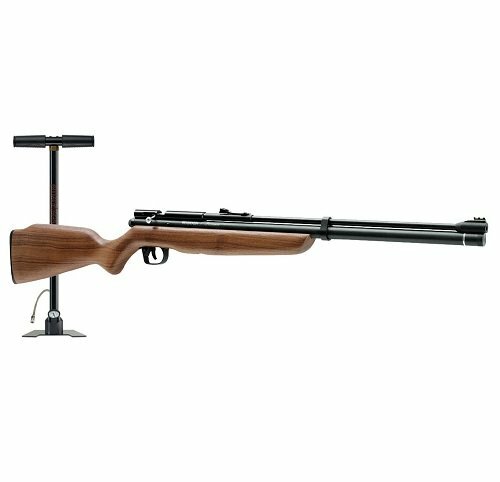 The unit’s compact size means that a steady hand is required when ranging smaller targets. It comes at an amazingly affordable price, offering great value for its cost. You’ll be hard pressed to find any better value at the same price. It’s quite easy to operate, being simple and straightforward, thus user-friendly. It is very lightweight and boasts a compact design, hence allowing for enhanced portability. It has high-quality optics, along with multi-layer coatings. It can be gripped quite easily and securely in one hand. It automatically powers down when not in use to preserve battery life. It’s able to display units in both yards and meters. The unit features a comfortable high eye-point design. In addition to the clear battery life indicator display, the battery compartment can be accessed quite easily and conveniently. It offers you a high level of accuracy. The rangefinder comes enclosed in a durable casing. It’s programmed to prioritize the distant targets. It comes with clearly outlined instructions. It lacks several advanced features. The unit is not completely waterproof. It operates using CR2 batteries which are expensive. A steady hand is required to range the small targets. Q: Can the rangefinder work well for golf? A: The Nikon 8397 can be used in many other activities, including bow hunting and golf. However, you’ll need to have a steady hand when trying to point it at the flag. Q: Does it have crosshairs? A: The unit has excellently performing crosshairs. Q: Will it magnify the target like a monocular? A: It magnifies the target perfectly well (6x magnification) while still advising you on the distance. It’s specially designed to read even through small brush (Distant Target Priority Mode). Considering this rangefinder’s price, it is actually not surprising to find that it lacks several advanced features such as distance or slope compensation. However, if you are seeking a reliable, effective kit which can get the job done suitably, quickly and accurately, this is the perfect buy for you and you won’t be disappointed. It offers a bland yet reliable and efficient service that’s compact enough to keep at hand at all times. It’s inarguably a great tool for both newcomers and experienced users, thanks to its ease of use. If you’re on a tight budget and want a decent, high quality rangefinder from a well-recognized brand, the Nikon 8397 ACULON is a great choice.